At the end of the egg collection, the first question every patient wants to know is – How many eggs were collected ? 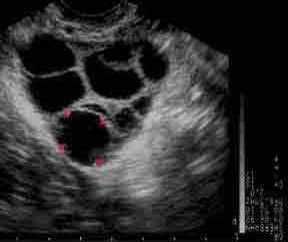 Egg retrieval is usually a very straightforward procedure and generally when there are a reasonable number of follicles seen on the ultrasound scan, we expect to collect eggs. However, sometimes, much to the team’s horror and the patient’s dismay, we do not get any eggs at all. Fortunately, this is not common, but it is devastating for those who experience it. Below is a little more about why this can happen. Technically, when there are no eggs collected at the egg collection procedure, this condition is called “Empty Follicle Syndrome” or EFS. EFS is a frustrating condition in which no oocytes (eggs) are retrieved at IVF, even though ultrasound and estradiol (female hormone measured in the blood) showed the presence of many potential follicles. The mechanism responsible for EFS remains obscure. Many hypotheses have been put forward, but none truly explain this syndrome. The most likely cause of EFS is ovarian aging, as many patients who suffer from EFS are also reduced responders. It is also possible that a patient may experience EFS if the trigger injection is mistimed. The egg collection procedure is usually scheduled for 36 hours after the trigger injection is administered. Much later than this can result in the eggs being ovulated from the ovary before the doctor has been able to perform the procedure. IT IS EXTREMELY IMPORTANT THAT YOU TELL SOMEONE AT YOUR CLINIC IF YOU MISTIME YOUR TRIGGER INJECTION! If an EFS cycle does occur during your treatment, please make sure you discuss it thoroughly with your fertility specialist, nurse and the clinic counsellor. 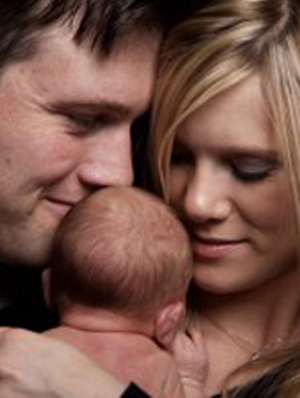 EFS is an infrequent event and has been estimated to occur in between 2 – 7% of IVF cycles. However, the overall risk of recurrence in later IVF cycles is 20% and the risk of recurrence is higher as the age of the patient increases, with a risk of recurrence of <10% in patients <35 years, 24% for those between 35 and 39 years, and 57% for those over 40 years of age.